Name someone who doesn't like deals, we'll wait! Getting a quality or, in all honesty, any paid app on the cheap is one of life's little pleasures. 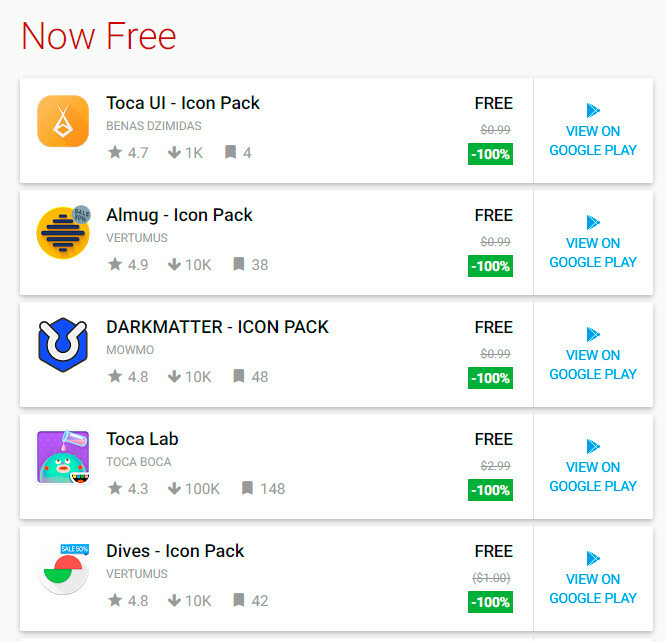 Thanks to Google's recent policy change Android apps can now go completely free. The same applies to iOS apps, which have had the ability to go free for a long time now. 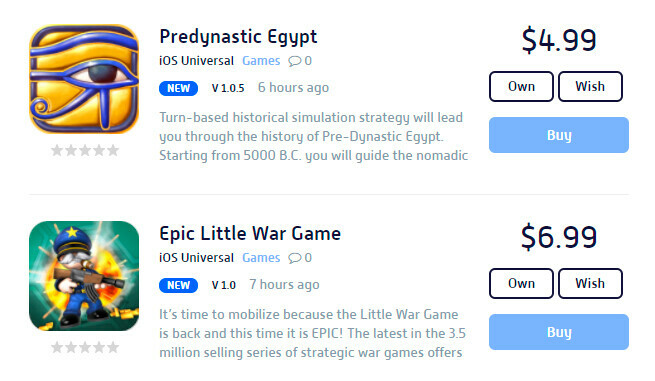 But with so many apps on both the App Store and the Play Store, it's really hard to keep track on the ones that have had their prices slashed. 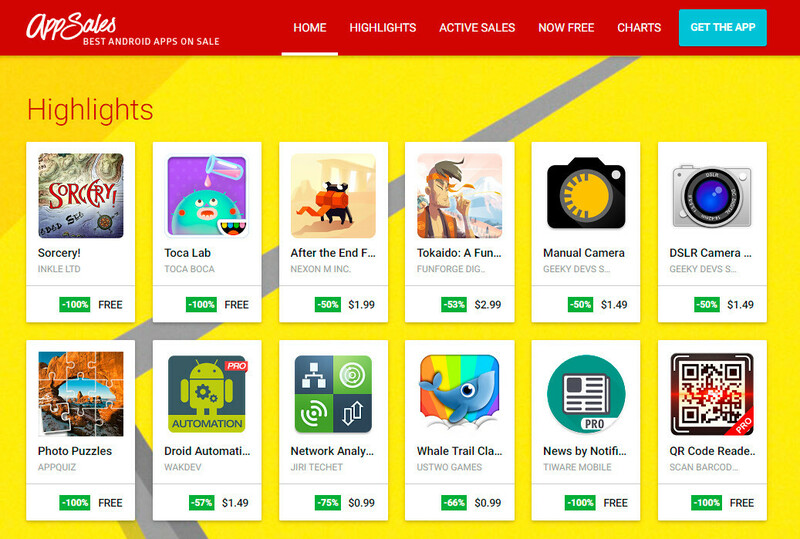 Of course, most media outlets usually break the news if a high-profile app gets a price change, but of course, there are other ways to find out great deals on mobile software on your own. Got Android? Easy-peasy! 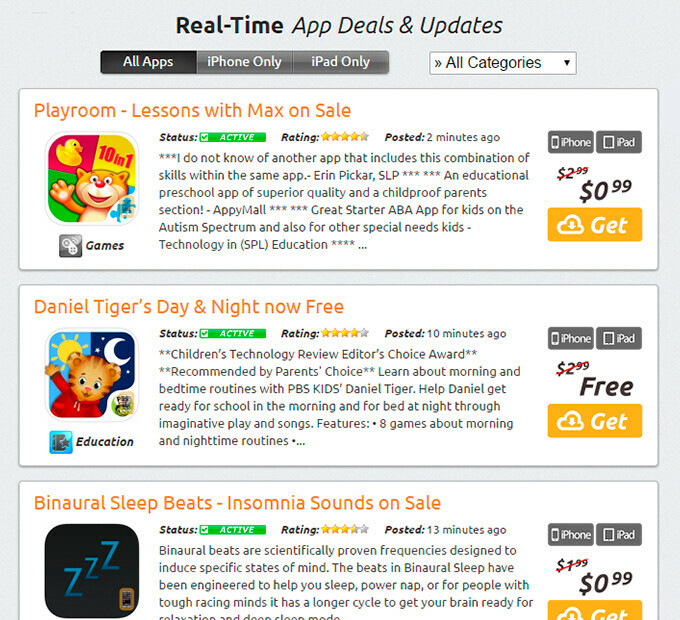 Just head over to App-Sales, which tracks all the latest Android apps to have been subjected to price change. 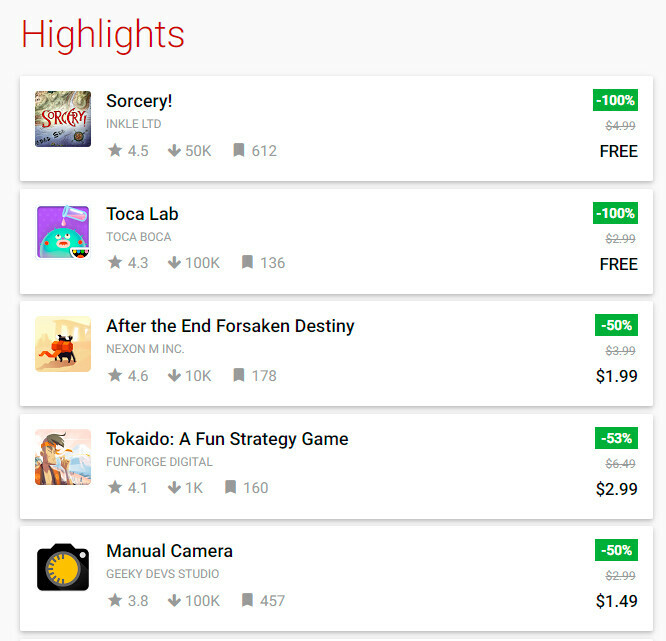 The highlights at the top will generally show some high-level apps that are worthy of your attention, while the second panel will show some of the most recent new deals for you. Finally, the third panel will show apps and games that have gone completely free. Aside from exploring the curate highlights, you can also expand each category and see more apps that meet the same criteria. 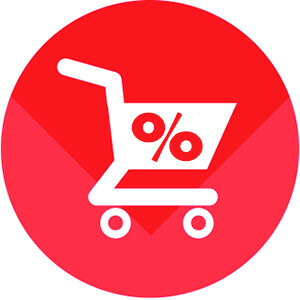 There's also a mobile app that will let you easily explore those deals on your Android device. You can download it right here. Reddit is another great place to find Android deals. 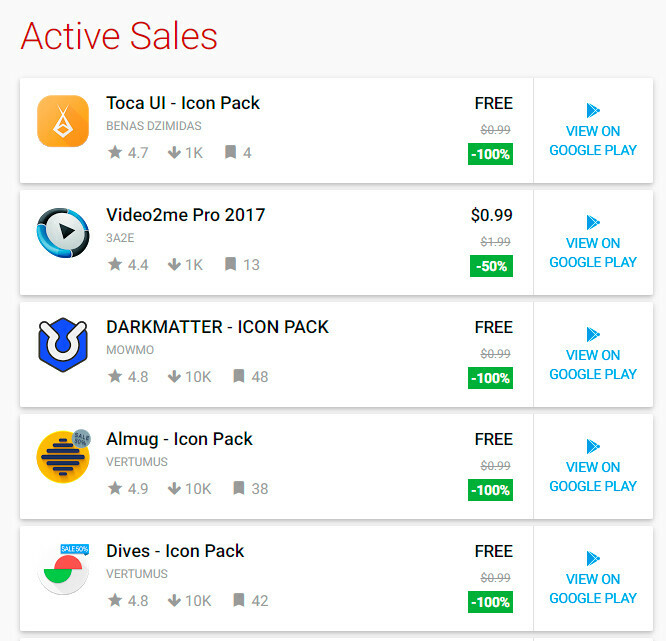 r/googleplaydeals is a rather active subreddit that keeps you in touch with all the latest promotions on the Play Store. Sometimes a deal pops up on Reddit even before the dedicated deal trackers are able to pick it up. You can filter by apps, games, apps and games, or even movies and music. Definitely worth a sub! 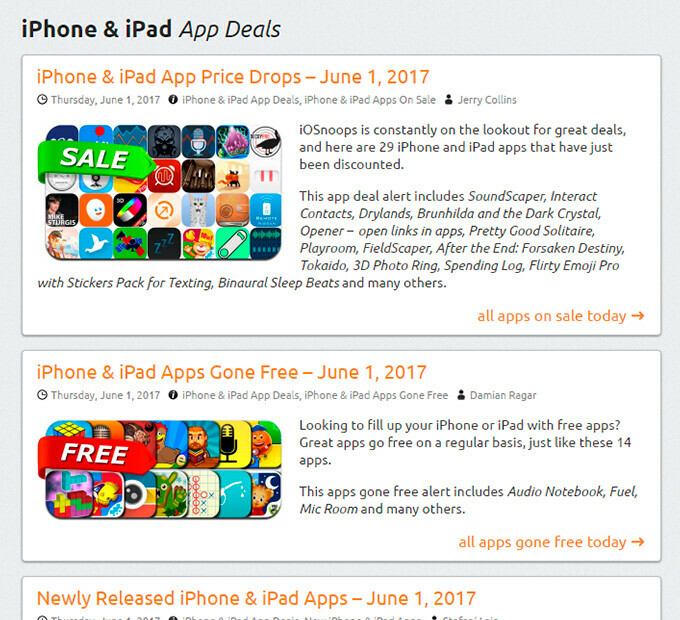 For all intents and purposes, iOSnoops is a great iOS deal tracker that will let you find top promotions on premium apps. Best thing is you can sort these by apps for the iPhone or iPad-only ones. 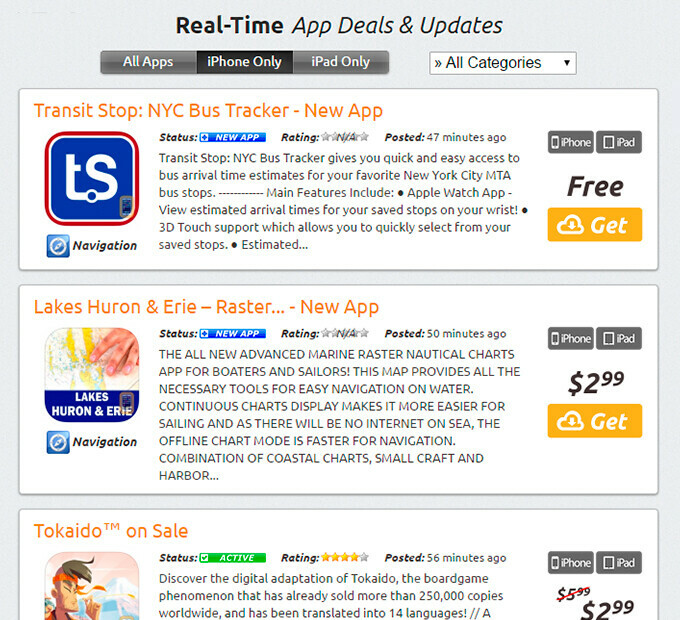 The site also creates a daily bulletin that shows you all the daily app promotions. 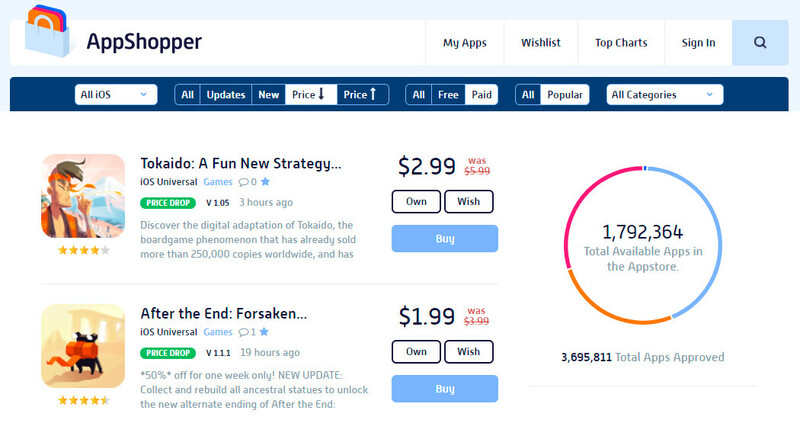 Just like iOSnoops, AppShopper will let you find all the latest game and app deals on iOS. You can filter the deals by their availability (iOS, iPad) as well sift out apps gone completely free from the regular deals.